When rumblings of cancelled classes reached the ears of Liberty students, the campus erupted with excitement. Shadowing that excitement were the circumstances surrounding the reason for the 4-day weekend: Hurricane Florence. However, students still filled those extra days catching up on some much-needed down time. The transition of Hurricane Florence to a category 4 storm had the east coast bracing for heavy flooding and loss of power. When the Commonwealth of Virginia declared a state of emergency, Liberty cancelled class for Thursday afternoon and all of Friday, leaving students with a four-day weekend. For Melissa Papirio, a sophomore studying Christian leadership and church ministry, the days off from class provided opportunities to spend time enjoying the friendships of the girls on her hall. According to Papirio, she enjoyed the ability to take a break from her packed schedule. Senior Kathryn Legg, a law and policy major, was also thankful for the extra time. 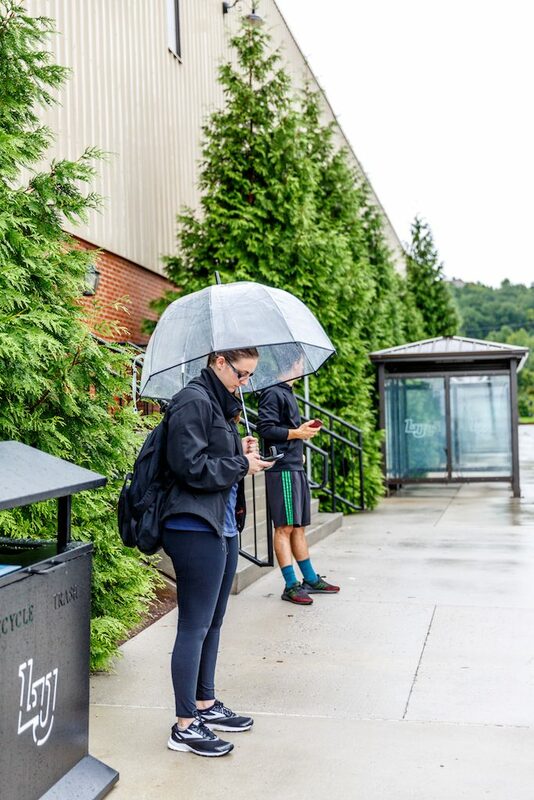 Earlier last week, students prepared for torrential rainfall and strong winds that were predicted to hit the area. For Papirio, her mind was still uneasy as she thought of her family in the Carolinas. 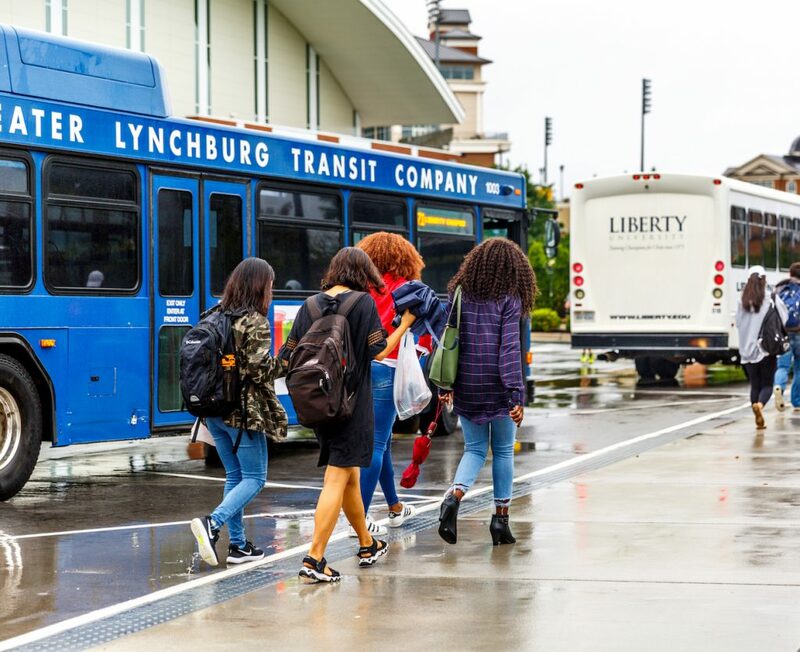 Luckily, the impact of Hurricane Florence in Lynchburg was not as serious as expected, bringing a minimal amount of rain and a lingering mist — as well as a few days of rest for students.